Homestead Valley is a Firewise community. The Center is a gathering place for community efforts in fire prevention. 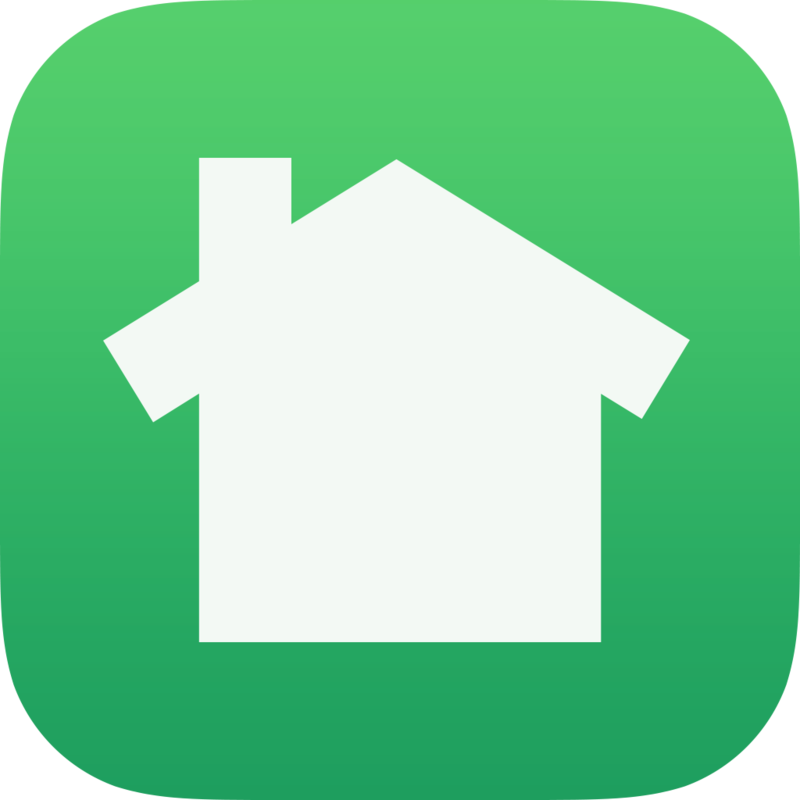 “Firewise Community” is a program that promotes community wide participation in the use of technology, policy and practices that minimize the loss of life and property to wildfire—independent of firefighting efforts. The Homestead Valley Community Association, in cooperation with Homestead Valley Land Trust, has formed a sub-committee to apply for Firewise certification for our community. The Homestead Valley Firewise Committee meets every 3rd Tuesday of the month starting at 7:00 PM at the HV Community Center – community residents are always welcome to participate. We submitted our application to be recognized/certified as a national FIREWISE Community in December 2015. We submitted our application for certification as a national Firewise Community in December 2015. We were officially notified of our certification-approval on 02/24/16! What does this mean for Homestead Valley? What can I do to make my home safer from wildfires? Brush, grass and forest fires don’t have to be disasters. NFPA’s Firewise Communities Program encourages local solutions for safety by involving homeowners in taking individual responsibility for preparing their homes from the risk of wildfire. Firewise is a key component of Fire Adapted Communities – a collaborative approach that connects all those who play a role in wildfire education, planning and action with comprehensive resources to help reduce risk. The program is co-sponsored by the USDA Forest Service, the US Department of the Interior, and the National Association of State Foresters. 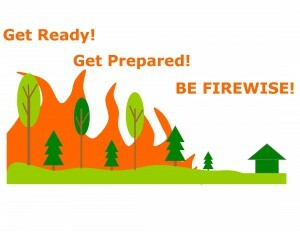 To save lives and property from wildfire, NFPA’s Firewise Communities program teaches people how to adapt to living with wildfire and encourages neighbors to work together and take action now to prevent losses. We all have a role to play in protecting ourselves and each other from the risk of wildfire.